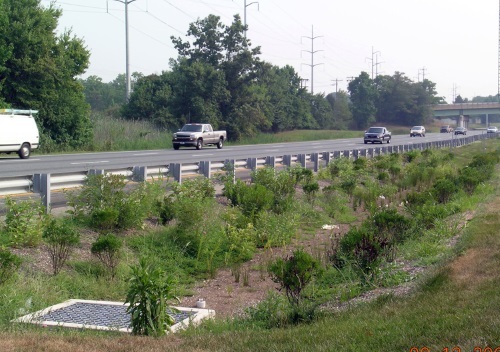 The Center for Environmental Excellence by AASHTO and the Federal Highway Administration are jointly hosting an hour-and-a-half Stormwater Community of Practice Web Forum on Oct. 18 from 2 pm to 3:30 pm, eastern standard time. This webinar will explore best management practices or BMP operations for state departments of transportation regarding: stormwater asset management programs; inventory and monitoring systems; inspections, ratings, and priorities; and the challenges posed by current remediation efforts. It will also include an overview of the “state of the practice” report on stormwater BMP maintenance and operations. This event is free with no registration fees required. Participants can click here to access the webinar and dial 1-650-479-3208 in the U.S. for an audio connection, using access passcode 668-155-733.